We would like to thank you for taking the time to check out our school. We encourage you to explore our website and then come in and experience us for yourself. A picture is worth a thousand words, but the energy and excitement you will feel when you walk into our classrooms just can’t be described! We are available any time and am happy to answer your questions in person, via email, or over the phone. 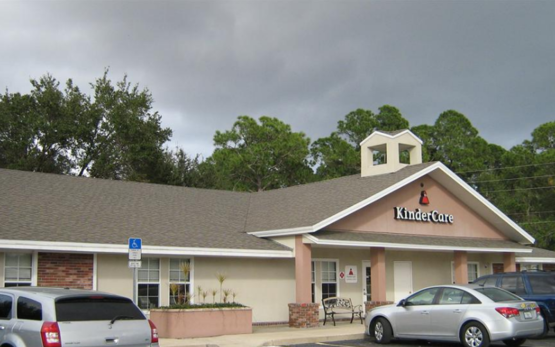 We can’t wait for you to experience the KinderCare difference! We take great pride in the fact that we are a top notch school. 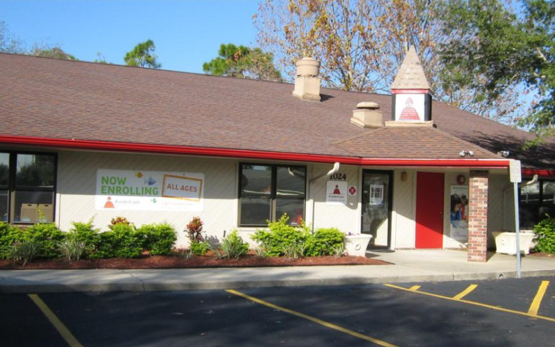 We are accredited by the National Accreditation Committee which means we go above and beyond state licensing requirements for care and education. Our teachers are highly trained and educated. They are constantly learning new teaching methods so that they may provide your child with the best possible education. 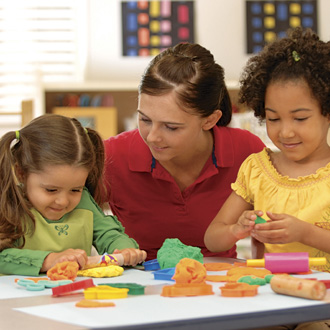 Our teachers are loving and compassionate and they will treat your child like their own.